Nucleus provide specialist nuclear services across laboratory and desk-based research, waste management and decommissioning, and safety case management, bringing together a unique collaboration of key suppliers and SMEs with an extensive breadth and depth of expert knowledge. NSG Environmental Ltd provides decommissioning and waste management services, ranging from consultancy support to R&D and on-site solutions. ARC Ltd is an independent, British-owned SME and a major provider of decommissioning safety cases in the UK nuclear sector. Nuclear Technologies can provide nuclear specialists in radwaste management, environmental management, safety case, radiation physics and decommissioning. Westlakes Engineering is an engineering consultancy providing civil, structural, environmental and renewable energy services. Tessella is an international analytics, software services and consulting company. 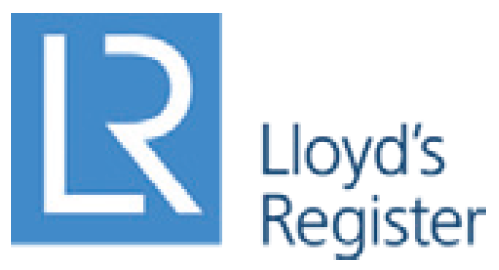 Lloyd’s Register is an engineering, technical and business services organisation providing compliance, risk and technical consultancy. Golder Associates provide independent consulting, design and construction services in specialist areas of earth, environment and energy. MMI Engineering provides technical consulting services and specialises in the management of man-made and natural hazards. Vulcain Engineering is an international company that specialises in the provision of technical expertise to support EPC projects in the Power, Oil & Gas, Process and Infrastructure sectors. project management solutions to the nuclear industry. providing consultancy and management services in the nuclear and environmental sectors.